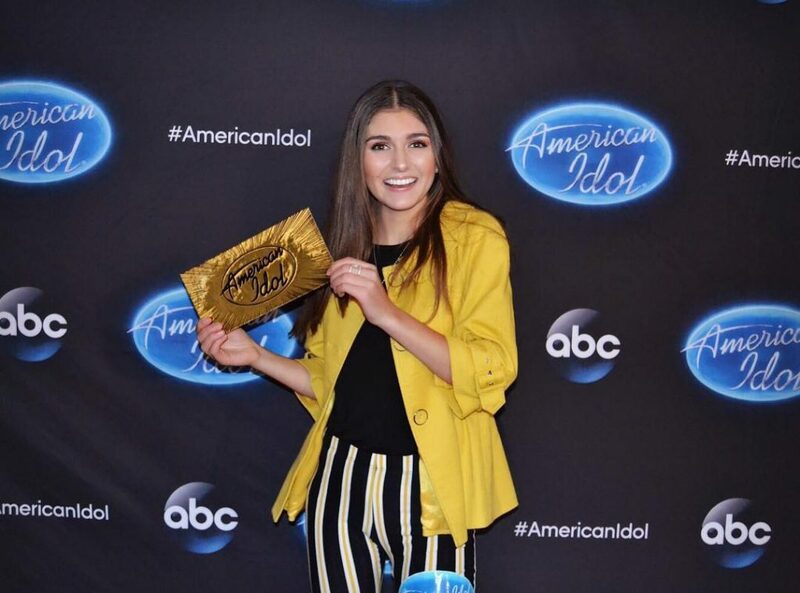 Contrary to popular belief, the “Gold Ticket” is not actually made out of gold… but I’m going to Hollywood! And I am sooo humbled and excited. This is for YOU, Wisconsin. 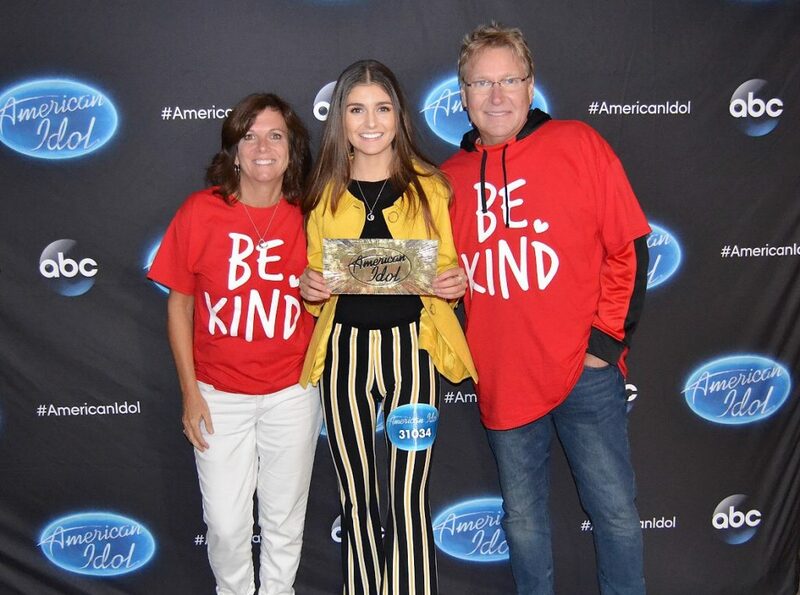 This entry was posted in American Idol, American Idol ABC, American Idol Gold Ticket, American Idol Season 2, Be Kind, Franki Moscato 2019, Franki Moscato American Idol, Franki Moscato Gold Ticket, Gold Ticket, I Will Rise, My Life, News, Omro Wisconsin, Oshkosh, Singing, Stage, Wisconsin. Bookmark the permalink.